My barn wants to be this barn when she grows up. Speaking of Instagram, the save button is my new favorite thing. 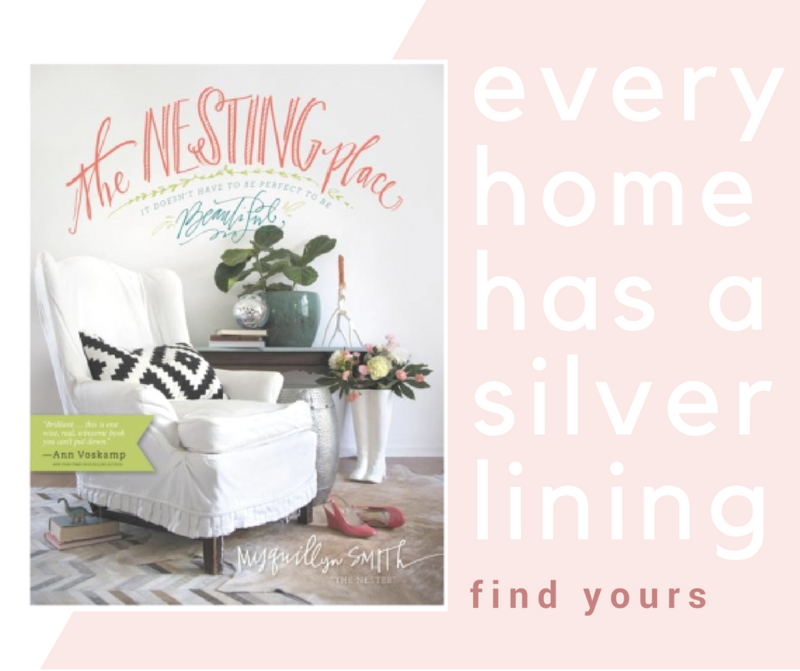 I use mine to save possible weekend links, recipes and ideas for our home. Please tell me you are watching this? 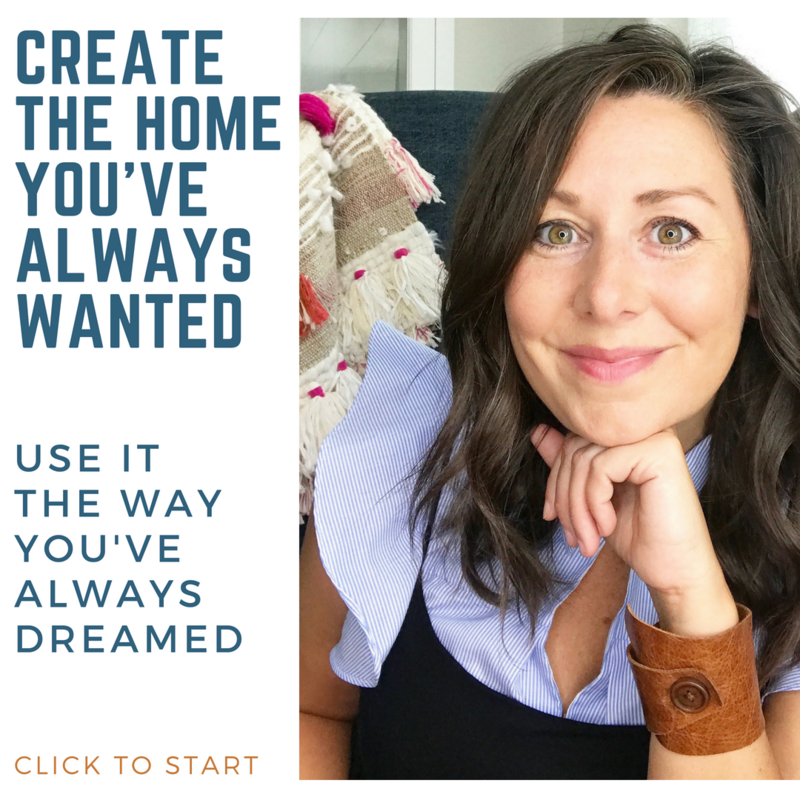 If you are frustrated because it feels like no one is reading your blog, we’ve got a free webinar for you all about how to solve that problem in ways that don’t make you feel slimy or exhausted. 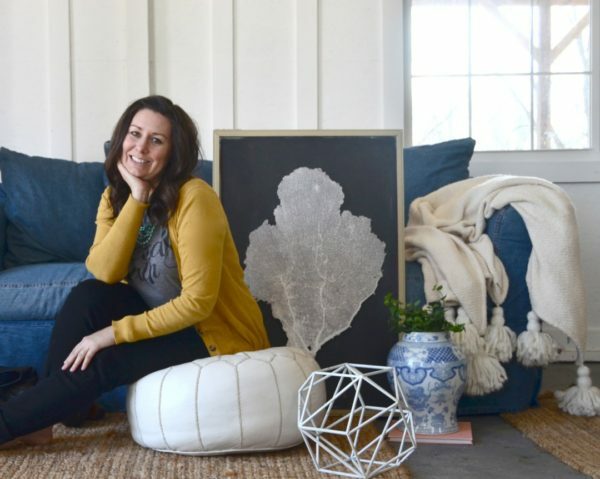 The webinar will be taught by my darling/smart/best selling author and sister, Emily P. Freeman and I’ll be chatting it up with everyone in the comments during the webinar. Click here for all the info. 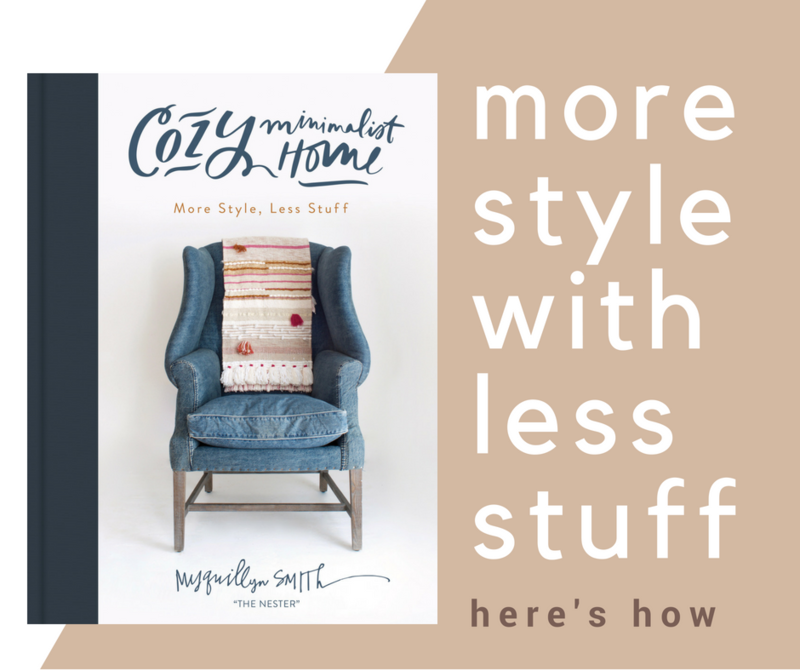 If you are ready to finally get your home looking like you’ve always dreamed, check out my Cozy Minimalist Decorating Course. Also, last year someone told me that this photo looks like I’m farting a white cloud–and I died laughing, and kept using it. 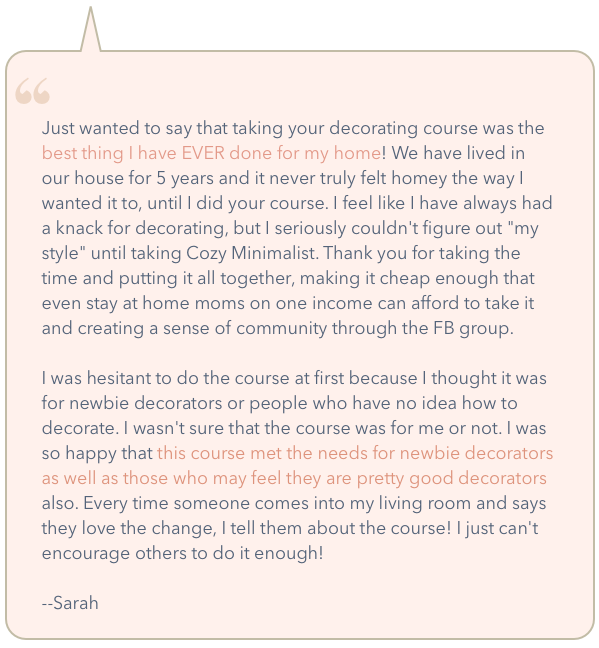 Class closes Monday and includes a free upgrade to our private facebook community! Yes, we’re watching the program about scientology. Scary cult! 1. I need that green sofa. I’m not at almost year four of my sofa search. To bad the original post doesn’t have a source. 2. 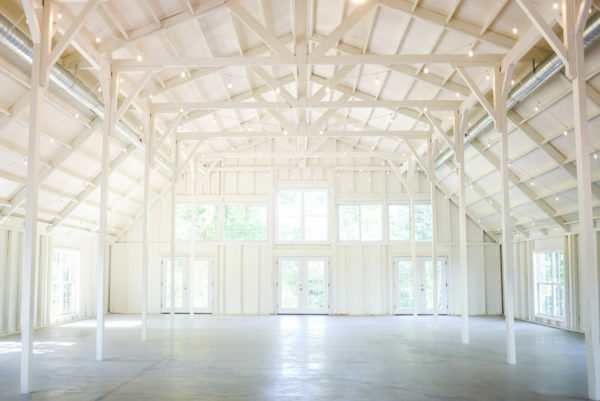 Your barn DOES look like that! 3. Brilliant. But what do I do with all my screenshots of IG posts? 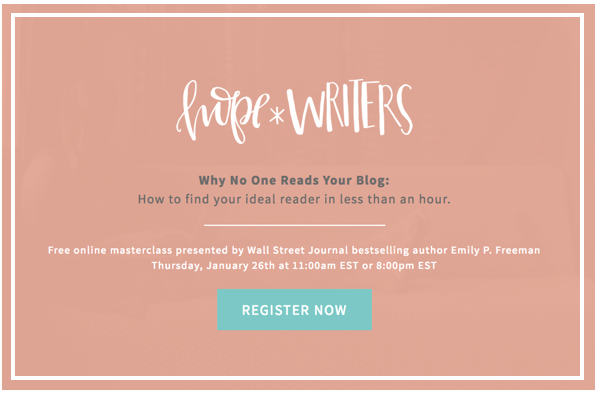 I signed up for the hope*writers webinar but I’m not sure I’ll be able to ‘attend’ live (picking up my sister at the airport!). Will there be a link that I can use to log in at a later time? Really excited to learn from you guys! 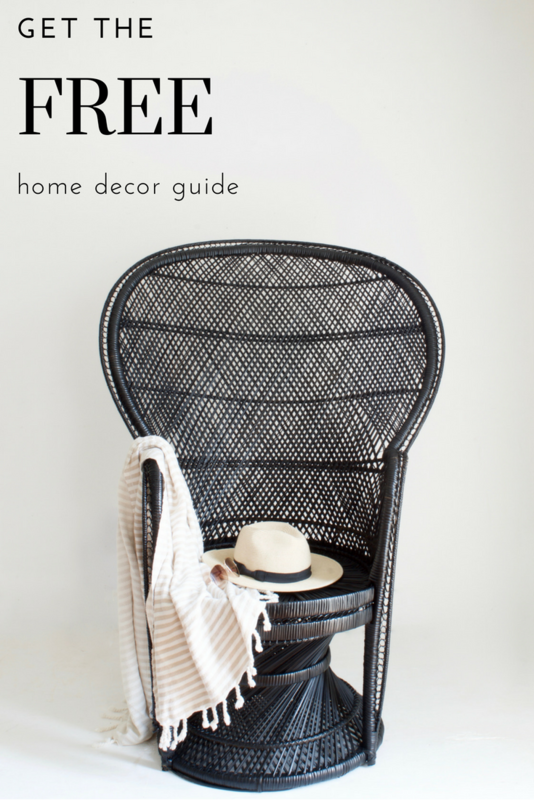 Great links! I will watch the Leah Remini show now! I’ve followed her story. 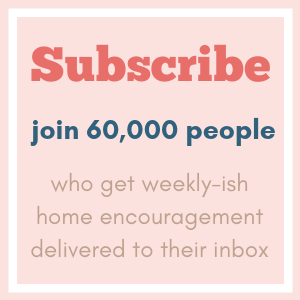 More than a decade ago, I stopped attending a closed off, cult-like legalistic church. Always love when people speak truth without fear! Scientology is crazy!!!! They must have a big something on Tom Cruise…..or he’s just flipping nuts! And who would ever want to be in the room with freaky deaky L.Ron Hubbard?! And will look into that show – looks fascinating. 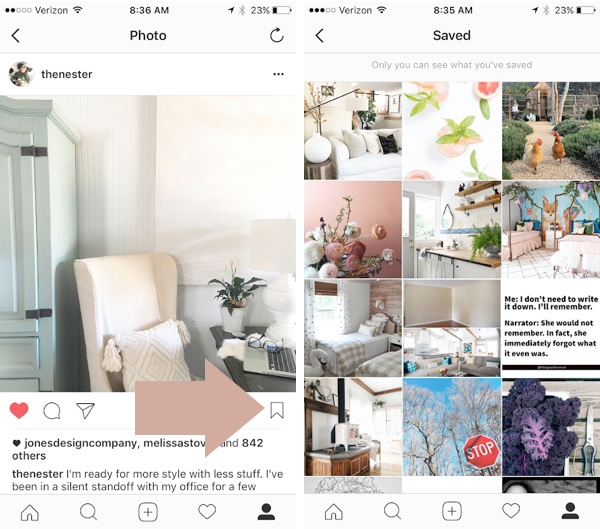 I love the idea of saving photos on Instagram. On my insta I can only see the heart and comment. Any tips on how to get the save button. Do I need to download a different program? Nester, just want you to know how much I love your practical ideas!!! And I love your genuine personality! I am (and have always been) a huge fan of green….so glad to see these terrific shades making a comeback. I remember my grandmother having a green chair—probably would have been manufactured in the early 50’s). 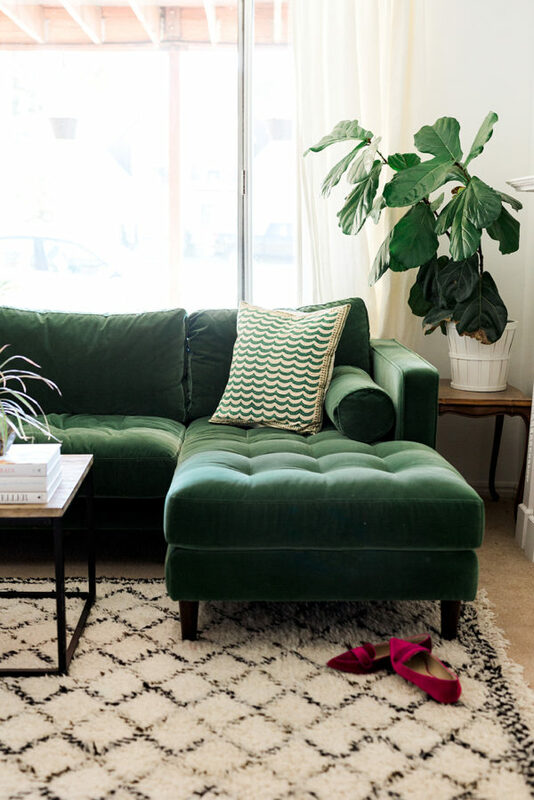 I have a perfectly good sofa, and I don’t know if I will invest in having it recovered in a green fabric—-I will probably opt for green pillows instead….easier on my budget!! 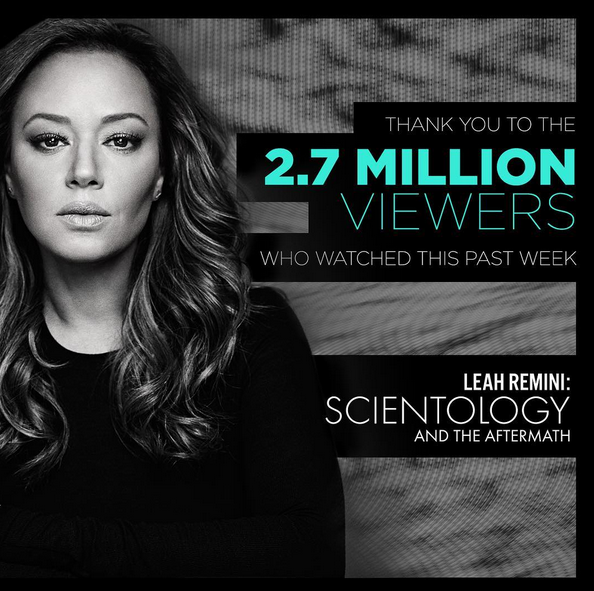 And I have seen bits and pieces of Leah Remini’s program—-it’s past time that someone came forth and enlightened us on Scientology….so glad to see her do it. 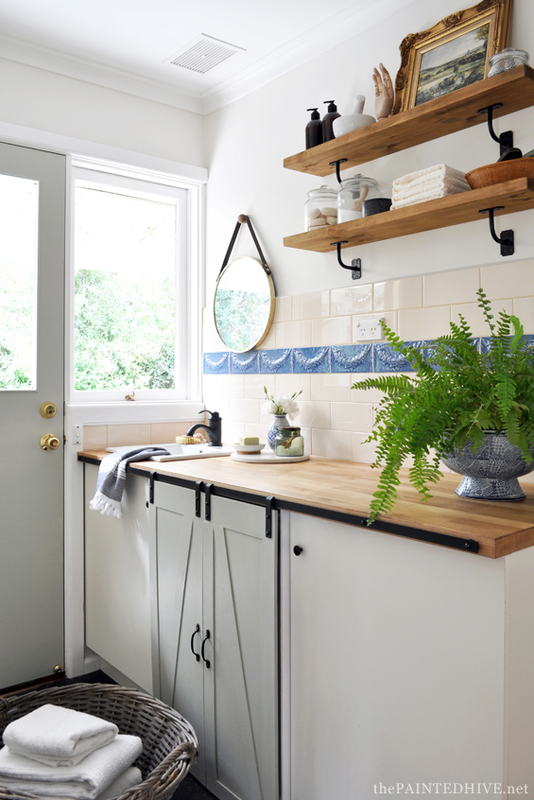 Love the shelves in the laundry room The floating shelf is a great look and I love it but the iron brackets underneath give it some great character. Plus you can put more weight on a shelf like that as it has more support. Thank you for your ínpiring from this article. I really need it at this moment.